Antoni Gaudí’s Casa Batlló. Photo by Treve Ring. It is challenging to find a culture that celebrates and embodies the joy in living like the Spanish. 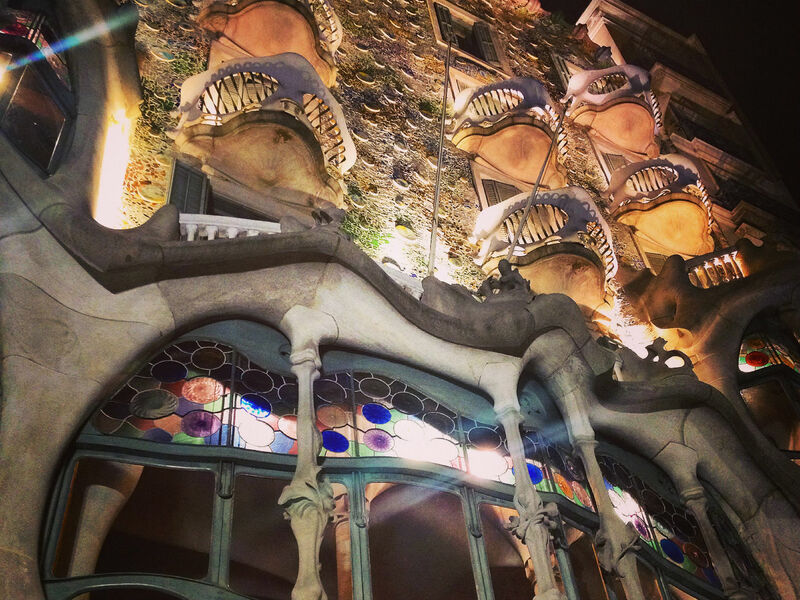 Undoubtedly, the pure and unbridled appreciation of life’s pleasures—from humble bread and tomato, to Gaudí’s esoteric architecture—is best encapsulated by the city of Barcelona. The country’s second largest city and the seat of the Catalan kingdom, Barcelona’s privileged location on the coast of northeastern Spain has opened the trade routes to riches since the Roman times. 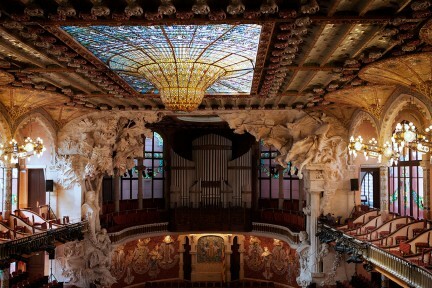 Art, gastronomy, commerce, sport, science, and most significantly, culture, flourish here. 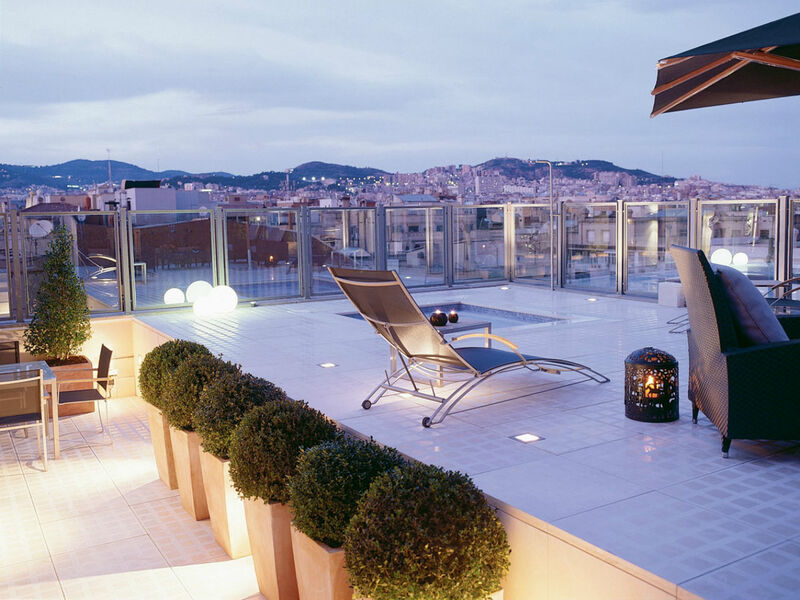 From its enviable address on the magnificent Passeig de Gràcia, the corazón of modernist Barcelona, the Majestic Hotel & Spa embodies the traits that have made its city legendary. 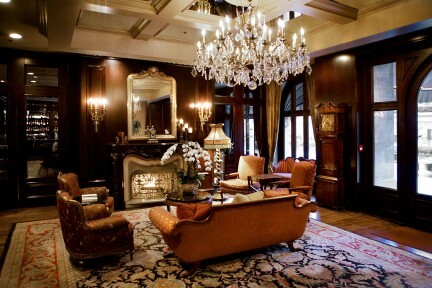 For nearly 100 years the property has represented elegance and excellence, reflected today in its five-star status and recent inclusion in the Leading Hotels of the World portfolio. The stately hotel exudes luxury, down to the smallest details in all 275 rooms, including Bulgari bath amenities and Nespresso machines. 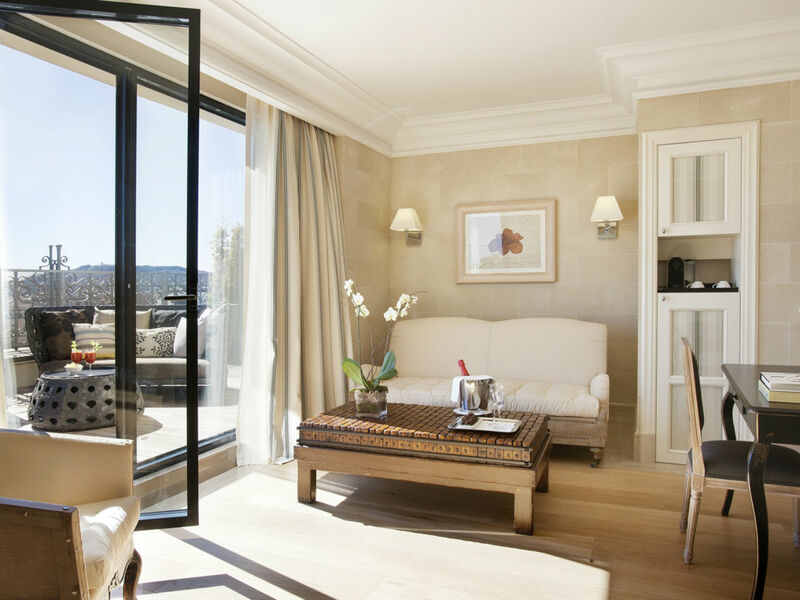 It is electronically equipped to handle business travellers’ schedules, yet elegantly furnished to ensure comfort and relaxation (discerning clientele know to request one of the balcony suites overlooking Passeig de Gràcia’s vibrant street life). 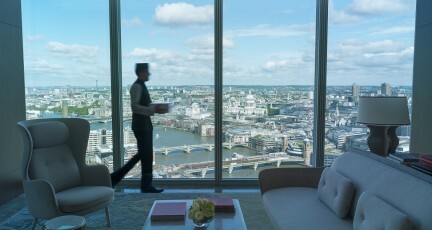 The top levels have been converted into exclusive penthouse apartments, complete with private terraces and 24-hour personalized room service. 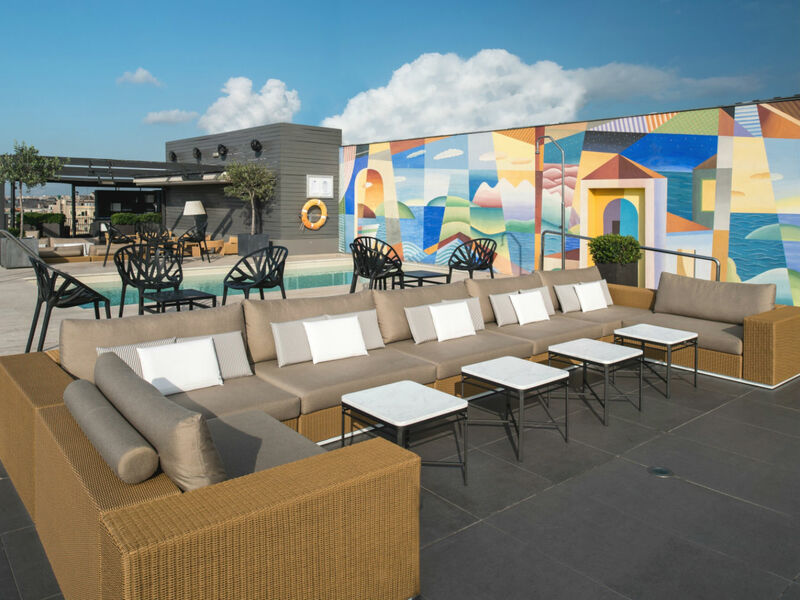 The rooftop’s La Dolce Vitae bar features artist Philip Stanton’s colourful mural, a backdrop for the open air pool mirroring the Mediterranean’s blues, yellows, and greens. Watching the sun set over the purple hills in the distance with a glass of Cava in hand is an experience not to be missed. 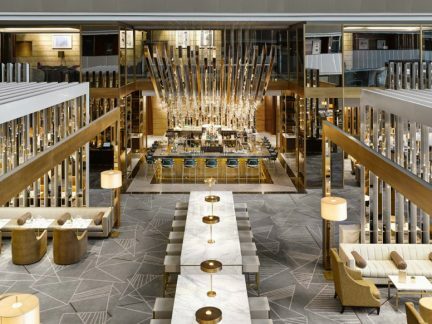 Downstairs at the lobby bar, a live pianist plays, and it’s possible to lose yourself in the wine list. 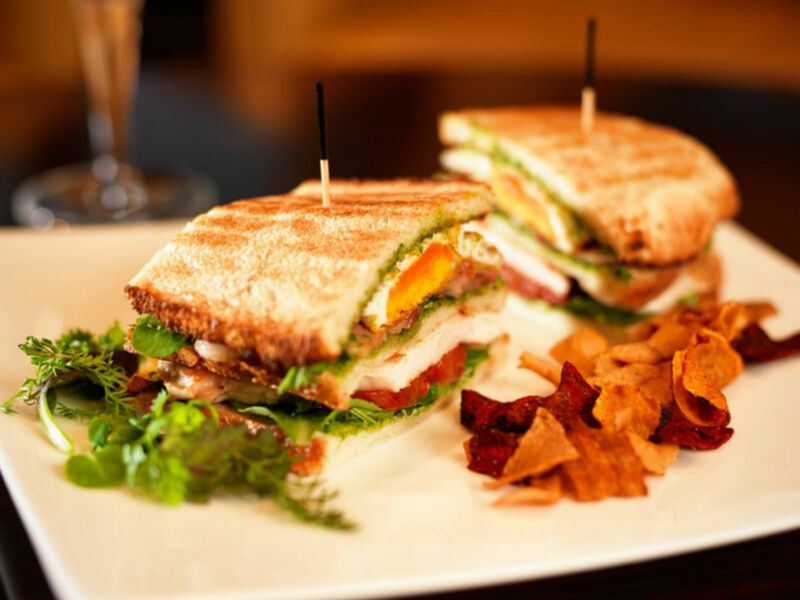 With a menu curated by one Michelin star–chef Nandu Jubany, expect much beyond typical hotel bar food. His Catalan-centric cuisine colours every outlet of the hotel, striking a wonderful balance between traditional recipes and his own innovative creations. There is a full fitness centre on site to work off the inevitable feasting, or take your exercise with a side of sights. The property is within easy walking distance to la Sagrada Família, Plaça de Cataluña, Gaudí”s La Pedrera (Casa Milà) and Casa Batlló, among other culturally significant and breathtaking sites. 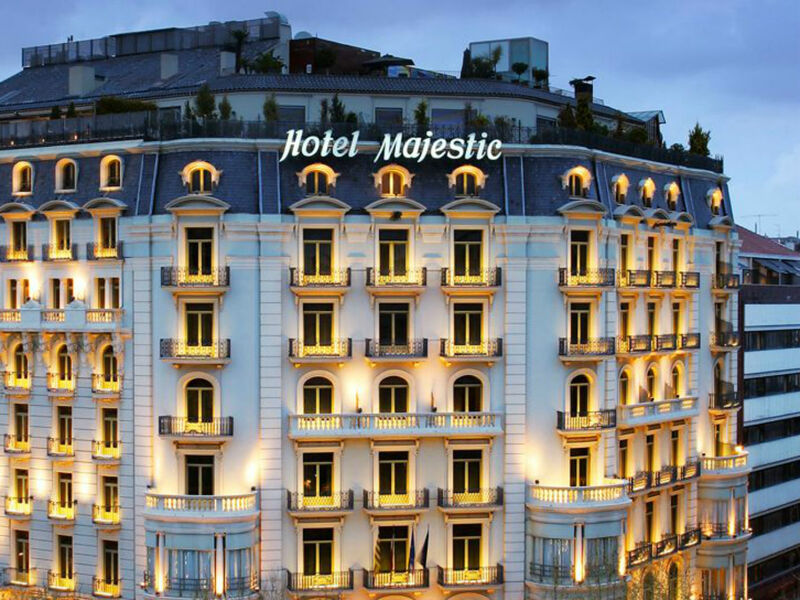 Photographs courtesy of Majestic Hotel & Spa.